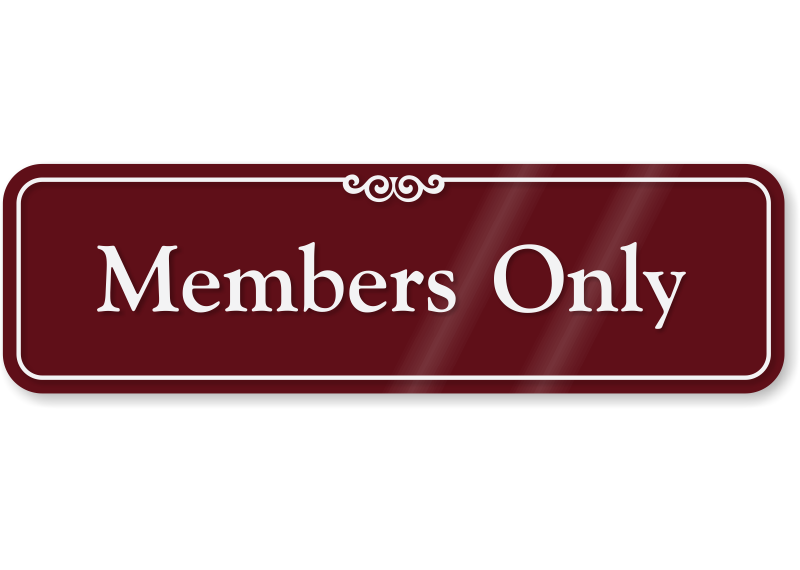 This page is restricted for members only. Please contact us about joining as a member by visiting our Contact Us page. If you are a member, please Login to continue.